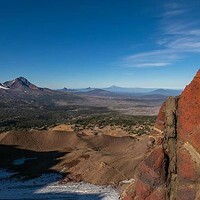 Please help stop BP&R new rule to allow drones in our parks!!! 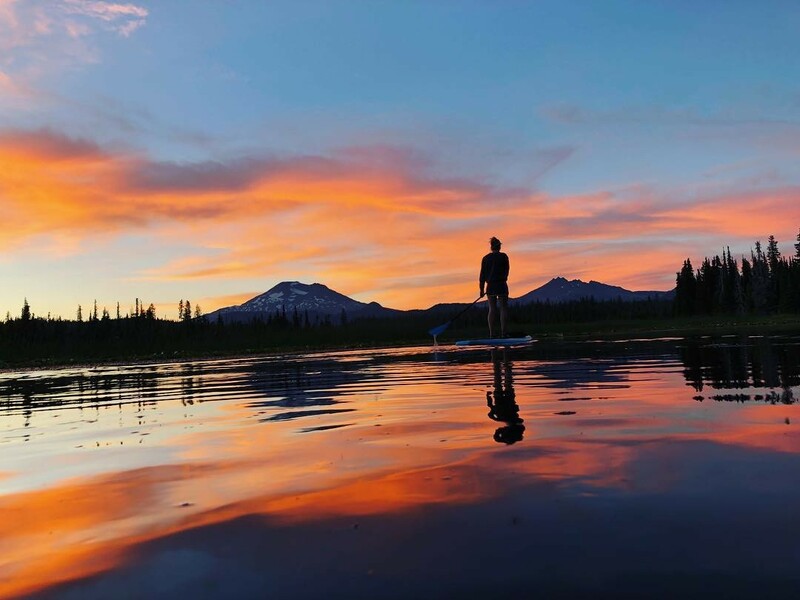 @mckennalboen paddles off into the sunset...of summer. Tag@sourceweekly and show up here. Please help stop BP&R new rule to allow drones in our Parks!!!! 7.5 Drones and other remote-controlled devices are permitted, except as prohibited by the Executive Director or a Designee, to the extent that they do not endanger the comfort, health, peace, or safety of others or cause harm to District property. Such devices shall be operated in accordance with such guidelines as may be adopted by the Executive Director from time to time. Really drones? Please please contact Bend Parks and Rec. They are slipping this quietly by. Any park, any time? for the love of!!!! Listening to them buzz and having them diving at you is the ultimate of unpleasantness. The new rule proposed and read on August 21, second reading and approval Sept. 4. Please please contact Jeff Hagler at 541-389-1269 or jeffh@bendparksandrec.org. I will be at the Sept. 4 meeting protesting. Please come and join me. In response to, "We aren't the enemy of the people. We ARE the people" on 8/16. Regarding your August 16 editorial concerning the press, I couldn't agree more that a free press is critical to a Democracy. However, that press should express some objectivity in its reporting. In my opinion, that is no longer the case with many news sources. I believe a free press is the main casualty of the 2016 presidential election as many of this nation's elite (oligarchy), including many in the press, refuse to accept President Trump as their president. Having said that, I believe President Trump overdoes the "Fake news" criticism. If one turns on CNN, it can almost be guaranteed that the topic will be some aspect of the Mueller investigation involving a panel of three or four very serious and often, emotional pundits, who spew out derogatory opinions about President Trump and his associates. Rarely, is credit given for any of the good things that President Trump has done. Sunday's "Meet the Press" used to present a fairly balanced program, but now it is an extension of MSNBC. In former years, I despised the Fox News Channel, but I now view some of its more moderate commentators as being reasonably fair. I realize that many news programs are now discussion forums, rather than hard news, but for that to work, the panels need to be composed of fair minded, knowledgeable individuals. Often the panels are composed of extremists who spend most of their time shouting at each other. The print news also has its problems with objectivity, but space does not allow me to elaborate. I am of an older generation that was taught to stand if a president, or someone of high authority entered the room, not to honor the individual as much as the office they held. Respect seems to be a disappearing concept in our society. My fear is that if a Democrat is elected as President in the next election, the "right" will repeat the same negative campaign of hate towards that individual, thus pulling this nation even further apart. J. Lewis. It's too bad you didn't spend some time elaborating about your thoughts on objectivity in print news, since that's the medium readers are using to read this right now. But thanks for your letter. Come on in for your gift card to Palate!